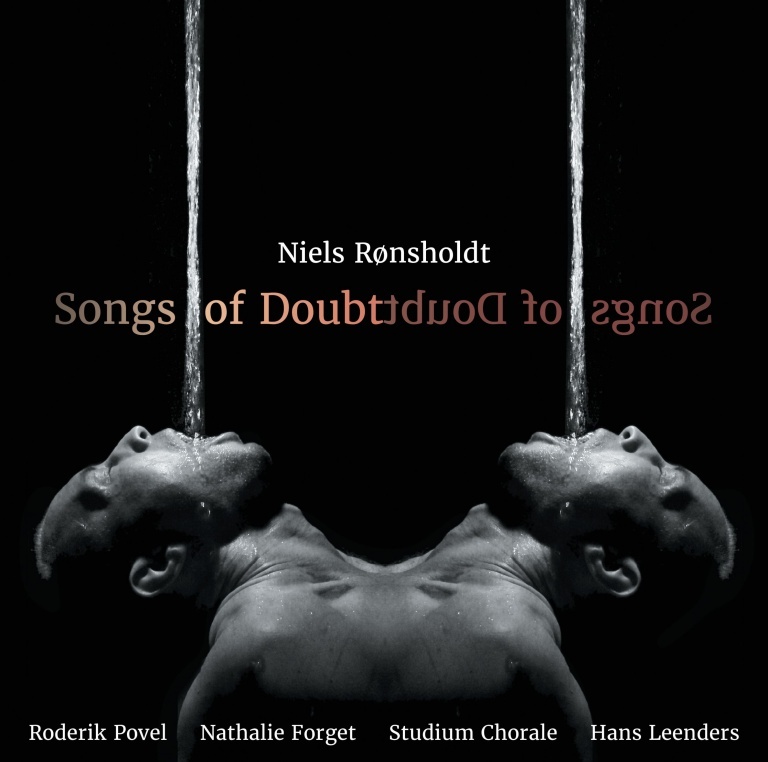 Songs of Doubt, an album containing Rønsholdt’s 2015 song cycle, was released on 3 June by Dacapo Records. The recording features Roderik Povel, Nathalie Forget and Studium Chorale, conducted by Hans Leenders. Songs of Doubt, an album containing a studio recording of Rønsholdt’s 2015 song cycle is now (June 2017) released on Dacapo Records. Digital release follow in July 2017. The recording features Roderick Povel (vocals), Nathalie Forget (ondes Martinot / vocals) and the dutch choir Studium Chorale, conducted by Hans Leenders.